Gaisce is a self-development programme for young people between the ages of 15-25. Gaisce has been up and running at Our Lady’s since 2010. There are three awards to attain: Bronze, Silver and Gold. 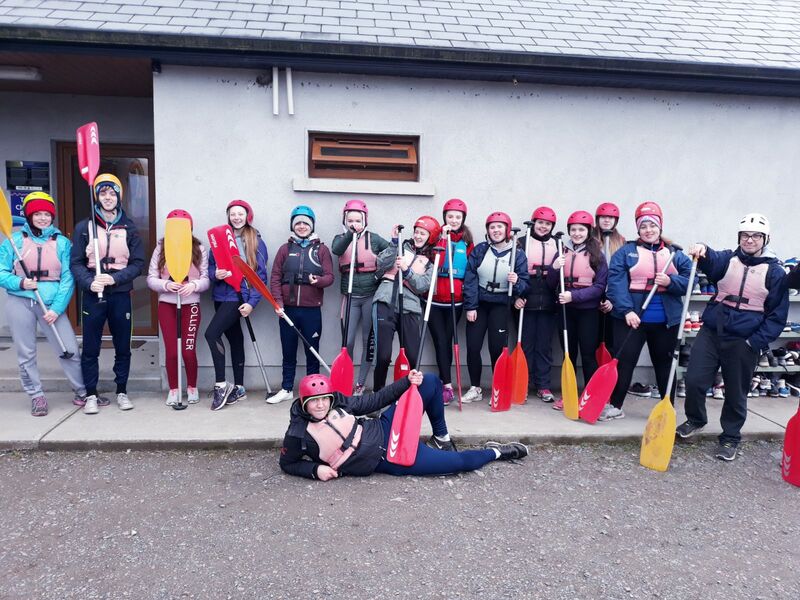 Gaisce’s main aim is to ensure they have a programme which fits the needs of every young person who wishes to participate in the Gaisce programme and to give each participant the best possible opportunity to do so. 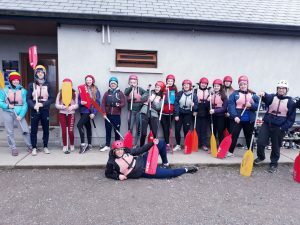 Gaisce believes in the ability and resilience of young people and through the Gaisce programme we want them to nurture that ability and to realise their full attention. Gaisce is driven and motivated to follow and adhere to core values set out by its staff and council members. Gaisce is focused and driven by the following core values: Empowerment, Inclusion & Equality, Respect and Excellence. At Our Lady’s we are proud that many students have achieved their Bronze and Silver Awards while two students have claimed the prestigious Gold award.